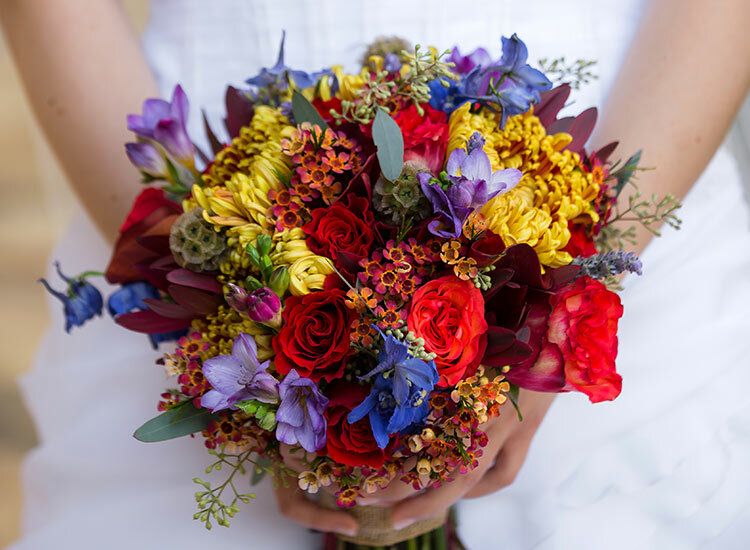 Floral designers are creative creatures with a knack for tiny details. This knack is not just a nice attribute, it is absolutely necessary. 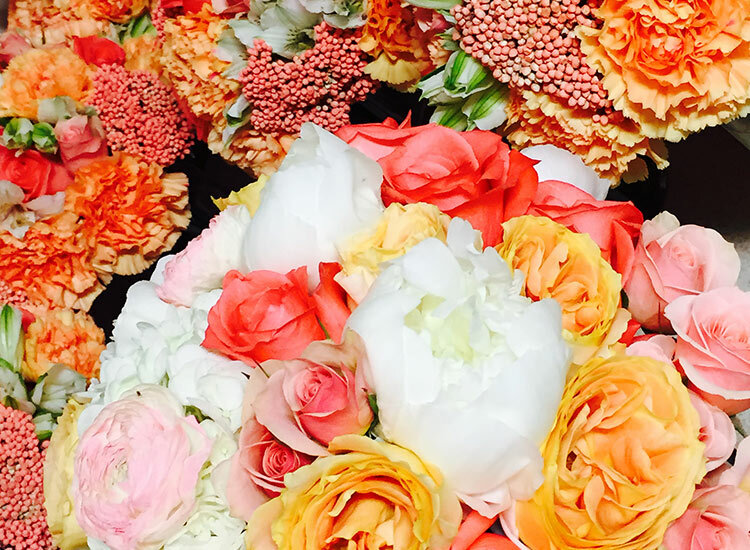 Our in-house floral department puts us in control of a big part of your day. 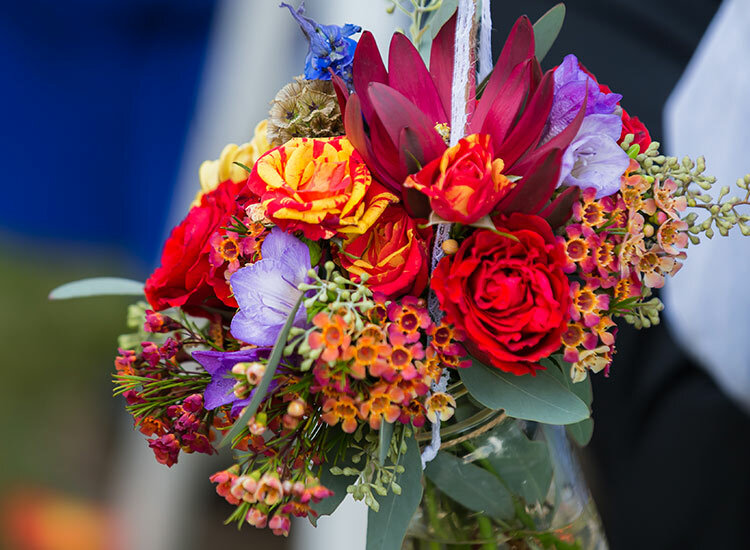 The flowers are delivered to the ranch on Wednesday, giving us time to sort and hydrate the flowers in a climate controlled environment. If there are any order problems, we have time to make changes and get it right. 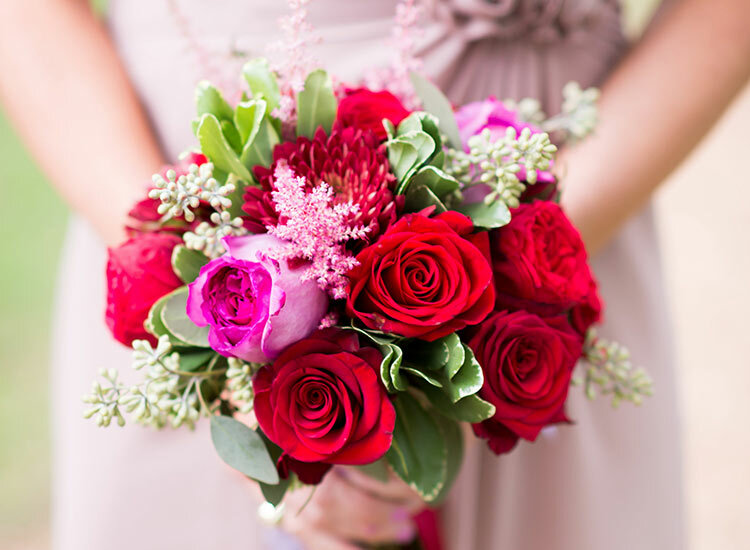 Brides are usually able to see their bouquet, center pieces and body flowers the day before at the rehearsal. If any tweaks need to be made, we have plenty of time to get it perfect! 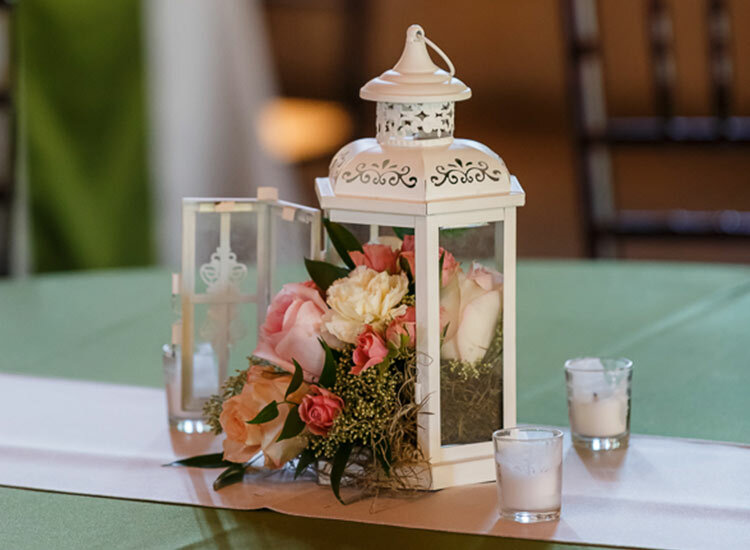 After the event is over, any flowers left behind by the wedding party are put into smaller vases and donated to nursing homes, hospitals, doctors’ offices, and hospice patients in the local area. 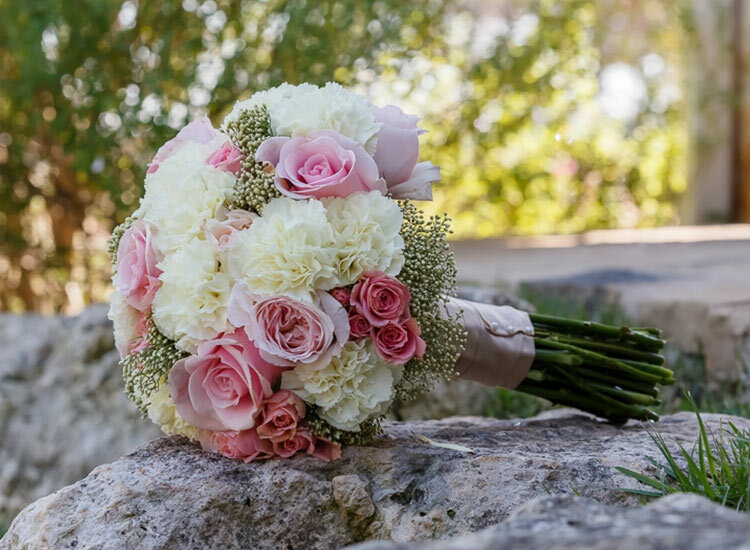 These flowers keep on bringing smiles for days.